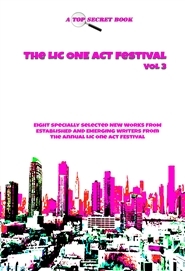 The LIC ONE ACT FESTIVAL is one of two annual festivals that is produced at The Secret Theatre in LIC, NYC. Through these festivals we introduce new and emerging authors to an audience with most of the plays utilizing new directors & new actors. Many of the authors featured here have had many of their plays produced and are seasoned playwrights. 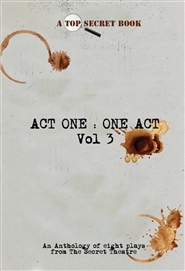 Support new work, new plays and new ideas by buying this book! 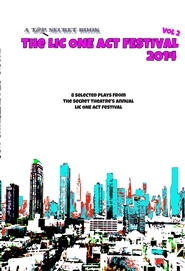 A collection of award winning short plays presented at the 2014 LIC One Act Festival.